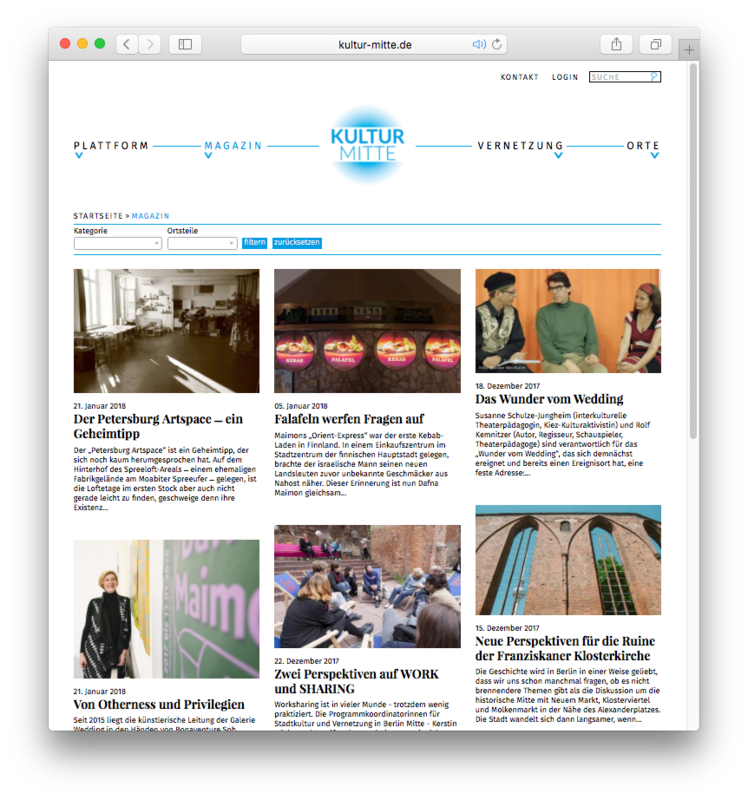 Kultur-Mitte is a platform that offers all information about events, places, funding and others in the field of culture (“Kultur” in german) in Berlin Mitte covering six areas of the city. I was completely free in designing all media. 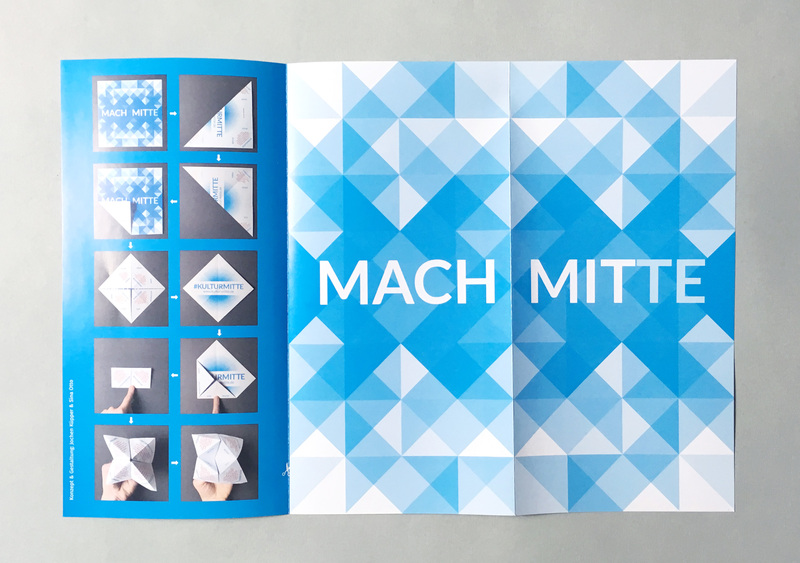 The editors Annette Wolter und Jochen Küpper suggested some conceptional solutions like hopscotch as base of a flyer and taking triangles for patterns. For the color I took into account that blue was used already before. Cyan is brightly now. 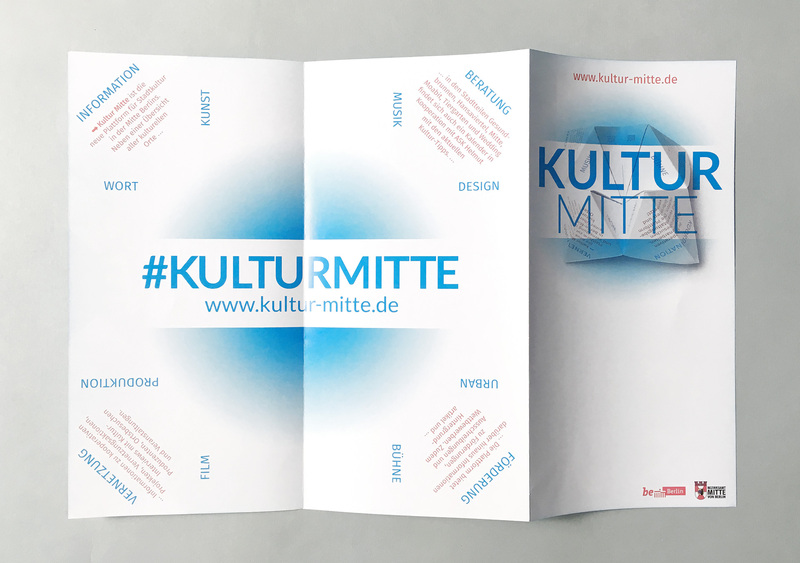 With a bit of red (also a corporate color of the city of Berlin) – like used in the flyer – it becomes edgy. 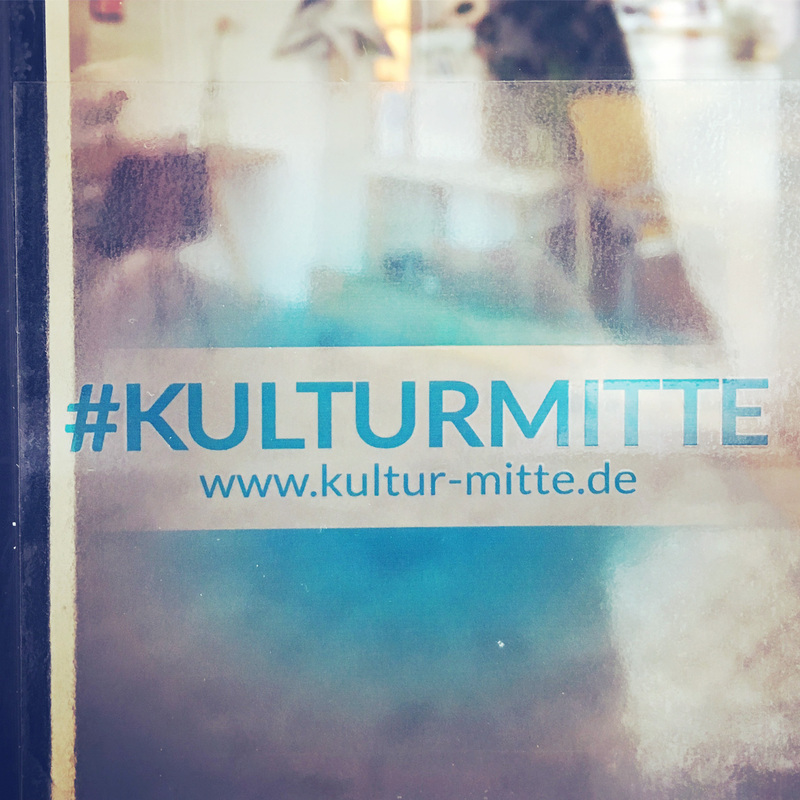 The logo transports the place Mitte and the subculture as a radial gradient where the name is placed centered on a stripe above like left out when brushed. The type is Lato, a young sanserif type­face designed in the Sum­mer 2010 by Warsaw based designer Łukasz Dziedzic (“Lato” means “sum­mer” in Pol­ish). It’s classic with a lively and open touch. 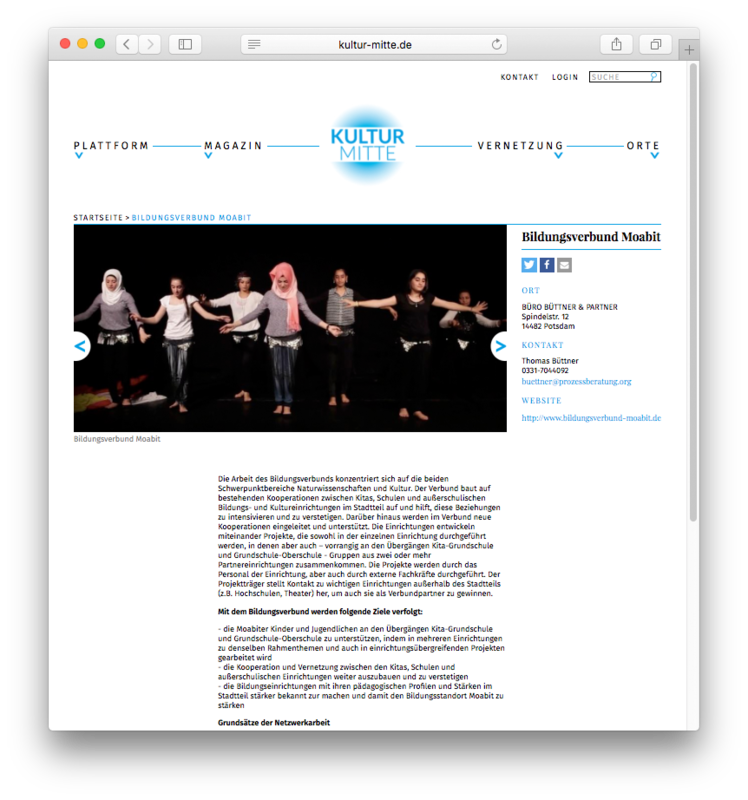 As text type for print and web applications Fira ist used. Originally designed of the well known type designer Erik Spiekermann for Bundespost and together reworked with Carrois Apostrophe (now bBox Type) this very legible sans serif typeface is also used on the website of english newspapers The Independent and Evening Standard. 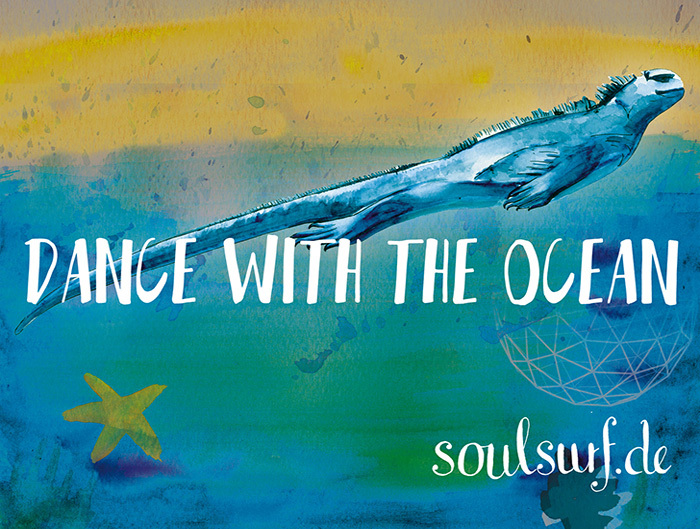 To create a striking contrast I chose Playfair Display for headlines, subitems and links. The typeface was designed by Claus Eggers Sorensen from Amsterdam. Further design element are the patterns from triangles. 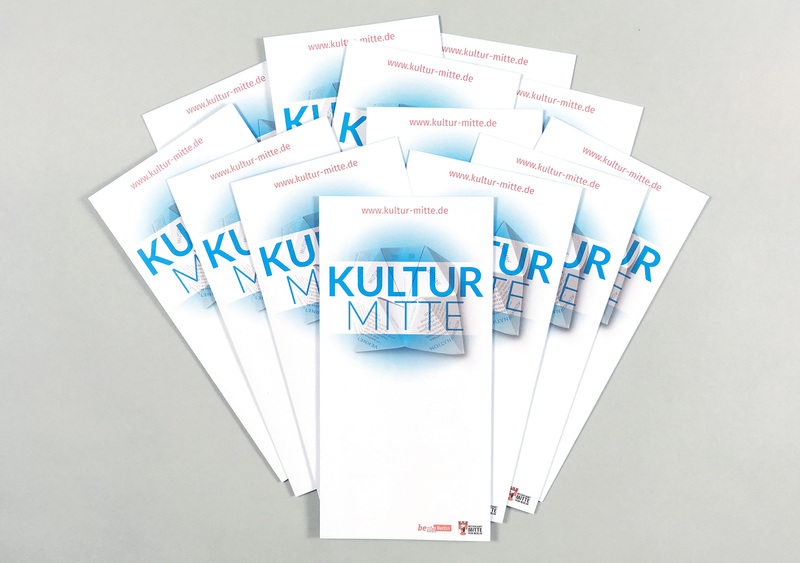 They are also a result of the folding of the flyer. On the website they are used as tiles where there is no specific image. With such a simple concept almost an infinite number of appealing patterns can be created and used in different way.